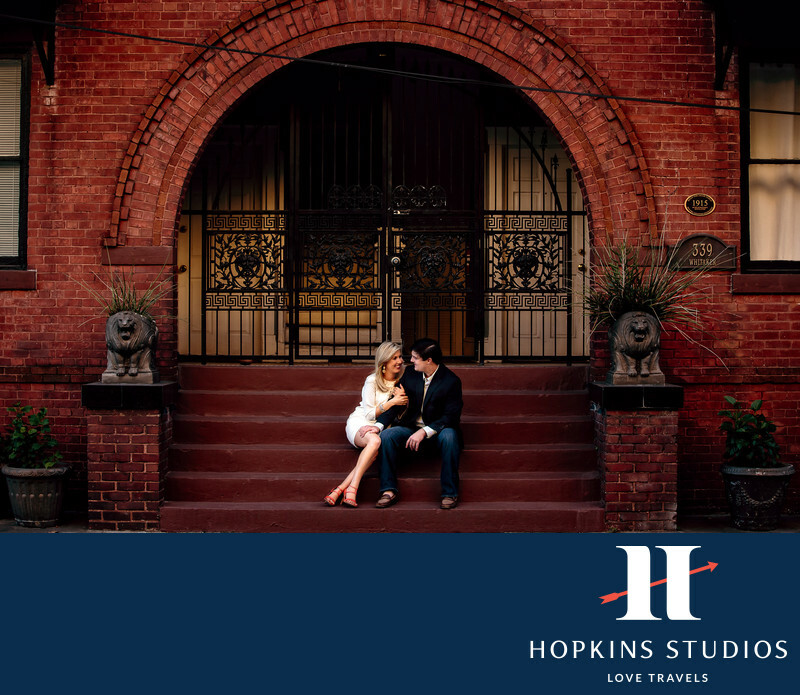 Caroline and Charlie downtown Savannah as the backdrop for their engagement session. Surrounded by historic buildings, oak filled squares, and cobblestone streets, Savannah really is the perfect location for an engagement session. Their wedding will also take place in the historic downtown area of Savannah.Keywords: engagement session. Savannah (3).